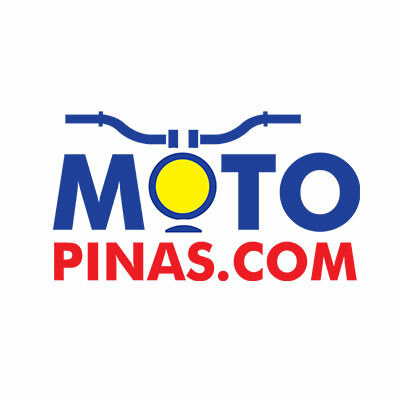 No less than Yamaha MotoGP rider, Maverick Viñales, took the wraps off the latest offering from Yamaha Motor Philippines, the 2019 YZF-R3, last February 9, at the Eastwood Open Park in Libis, Quezon City. Like we said in an earlier story, the styling closely resembles that of the current YZR-M1 MotoGP race bikes of Valentino Rossi and Maverick Viñales. It is built from compact and lightweight high-tensile steel tube frame to return a near 50/50 front and rear weight distribution. This also results in a lower fuel tank and handlebar position. It has modern 37 mm KYB upside-down front forks with a YZR-M1 inspired top clamp. It has a 298 mm disc in front and a 220 mm disc for the rear brake, and ABS as standard. The 2019 Yamaha YZF-R3 is offered in three colors: Blue, Matte Black and Matte Red, with an SRP of P259,000. Harley-Davidson’s design filing is the latest evidence of its dramatic new direction. KTM unleashes 2019 690 SMC R supermoto and Enduro R dual sport.